Growing up, Nelson’s passion for construction and architecture were nurtured by his grandfather (a builder) and father (a developer/real estate broker). 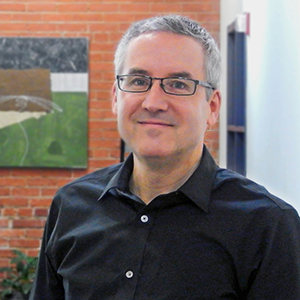 His more than 24 years of experience in health care design proves invaluable at the firm. His positive attitude and the fact that he never loses his cool. His persistence at getting the job done right.